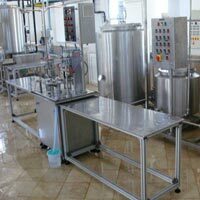 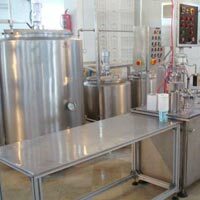 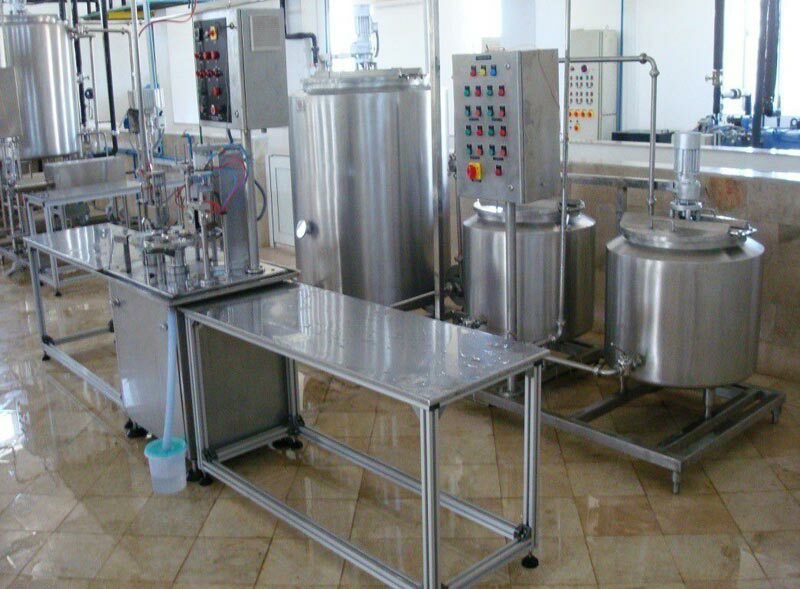 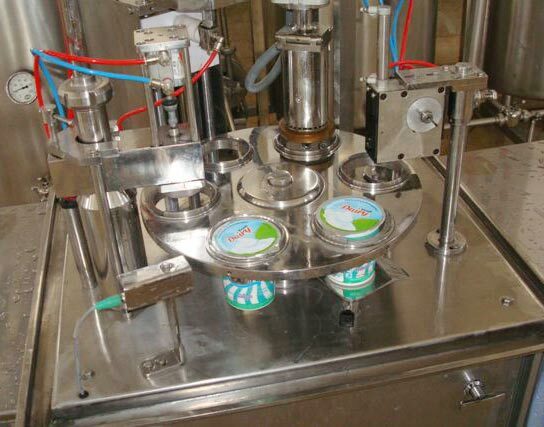 The company stands tall among the reliable Suppliers and Exporters of Dahi Processing & Packing Systems. 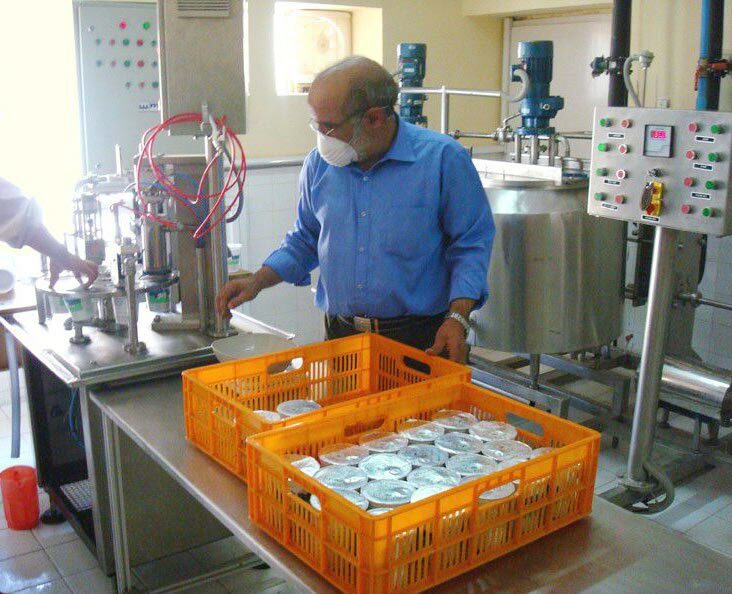 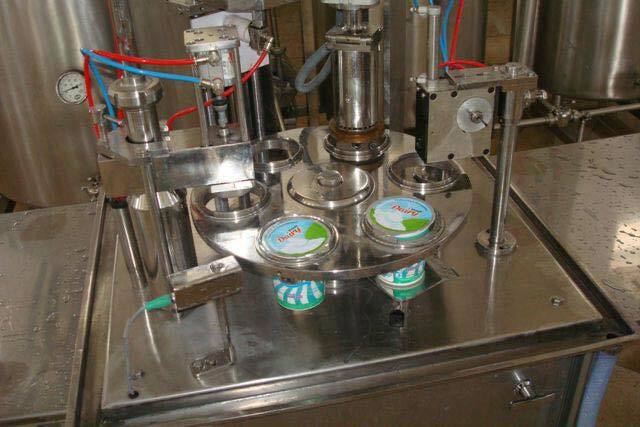 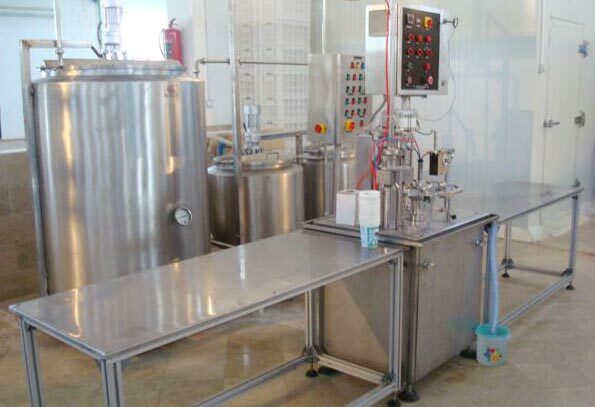 The Dahi Processing & Packing Systems offered by us are sourced from known vendors in the market. 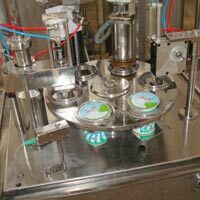 Strict quality tests ensure that only defect-free Machines reach the buyers. 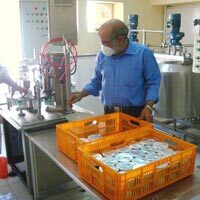 We have all the in-house facilities to deliver bulk orders of the Processing & Packing Systems within the promised timeframe.